Question: I got two sets of instructions from dealer reps on winterizing my fifth wheel. Neither that or the manual worked. Antifreeze was coming back into my drained water heater, got little flow through the hot water lines, and none into the commode. 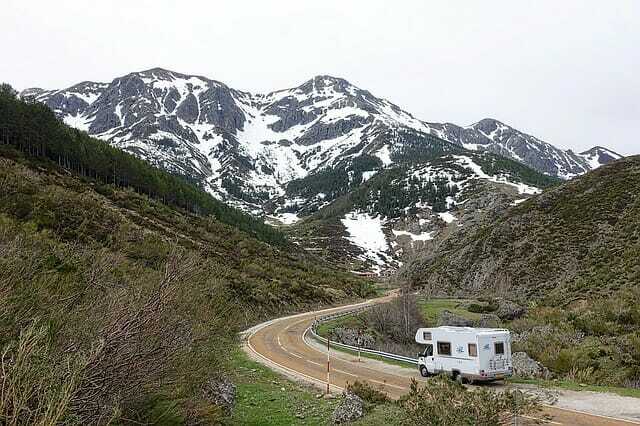 Answer: We can suggest our page on winterizing – www.your-rv-lifestyle.com/how-to-winterize-rv/. We don’t know why things aren’t working properly for you, and it’s difficult to diagnose remotely. Perhaps you have a bad bypass valve, or something wrong with the mechanism that is supposed to prevent backflow into your water heater. We invite others to comment and offer help.